Donald Trump has recently announced the least diverse cabinet in contemporary American history. This contrasts starkly with Canadian PM Justin Trudeau’s cabinet, which was applauded for being both ethnically diverse and with equal numbers of men and women in 2015. The issue of diversity is often framed as a simply tokenistic or politically correct gesture. And so, for some, a cabinet of predominantly white men offers only trivial problems – with White House Press Secretary Sean Spicer recently saying “it’s not just about skin colour or ethnic heritage.” However, evidence demonstrates that limited representation not only has consequences for social difference but also performance, communication and success in a workplace. Setting up a workforce which properly includes people from various social backgrounds, genders, ethnicities, and disabilities is not an easy feat. But there is a huge pool of more than capable and highly qualified candidates who can become an integral part of a workforce and will drive higher performance for a business. Far from a tokenistic or politically correct gesture, fostering meaningful diversity and inclusion produces not only a fairer workplace but a far more effective and innovative one. Justin Trudeau described his cabinet as “a cabinet that looks like Canada.” But why is this important? We continue to live in world with rich diverse cultures, subcultures, political identities and other groupings. Simply because of our identities, characteristics and demographic factors, we all experience life differently. And this means we form different stances that guide us to see the world in a certain way. 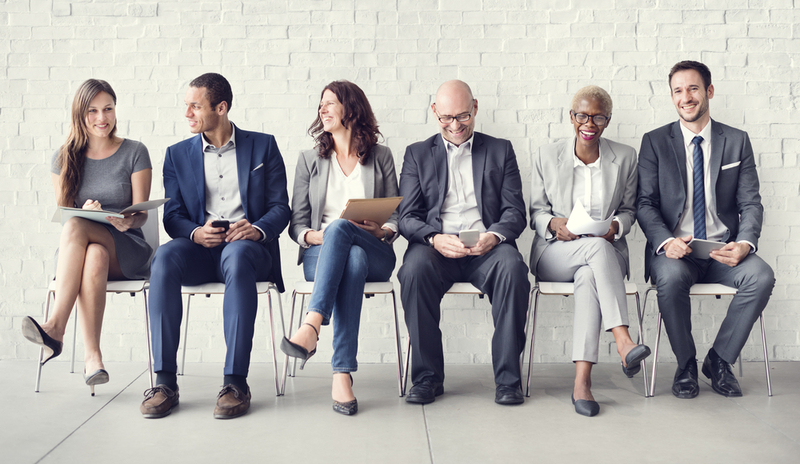 Because of our unique stances, a workforce lacking diversity not only will tend to favour the interests of one group of people but also only provides a partial perspective: Jackson’s research in 1992 found that a diverse workplace with a wide range of stances produces better decisions and more rigorous analysis. Considering this, it makes sense that “valuing diversity” has, in recent years, become a buzzword. But what are the other benefits of diversity in the workplace? In 2014, the Association of Chartered Certified Accountants (ACCA) surveyed a range of research and found that diversity’s benefits are manifold: on an individual level, diversity leads to higher levels of job satisfaction, commitment and productivity; on a team level, greater creativity and more effective decision making; and, at the organisational level, diversity improves innovation, stakeholder engagement and corporate reputation. All of these abstract notions are vital in a workplace, but does this translate into profit? In 2003, Financial Economist David Carter and his colleagues carried out the first empirical study looking at whether board diversity is associated with improved financial value. After controlling for various measures, they found significant positive relationships between the proportion of women and ethnic minorities on a board and the financial value of Fortune 1000 firms. So are there any drawbacks from a more diverse workplace? This can be easier said than done though, and needs specific tools. At the PDC we have made it our business to help optimise performance through enabling diversity to become a core part of a company’s success. We have a set of tools and skills which encourage different stances and opinions and make a virtue of the tensions between people with diverse backgrounds. Experience has shown that harnessing this tension leads to better performance and innovation as well as cultural inclusion. Having successfully coached over a thousand people from a wide range of industries, we have a proven track record of producing long-term change in the people, dynamics and culture of a workplace. Privacy | 2018 © The PDC.